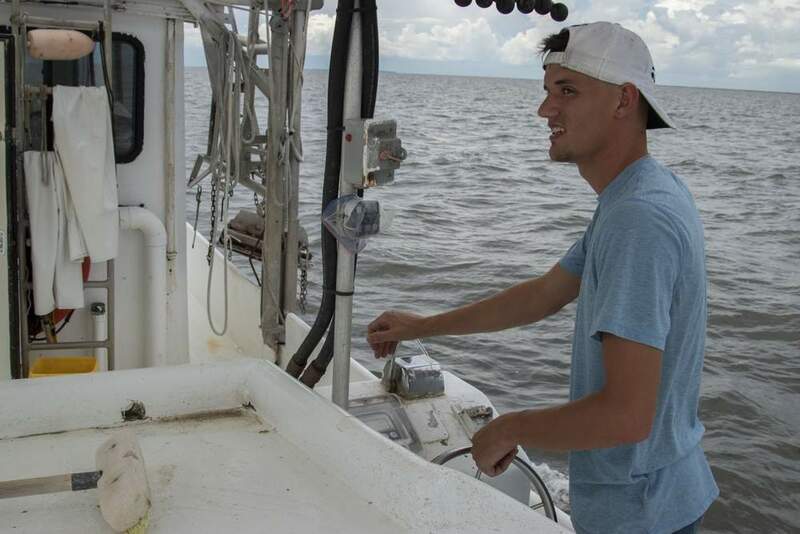 The smaller than expected “dead zone” this summer does not mean the problem of seasonal low oxygen in the Gulf of Mexico is solved, speakers during a telephone conference said Monday. 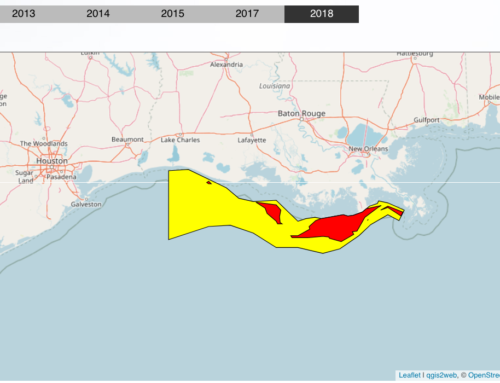 National Oceanic and Atmospheric Administration officials and others announced that the “dead zone” off Louisiana’s coast measured 3,000 square miles during a recent survey. 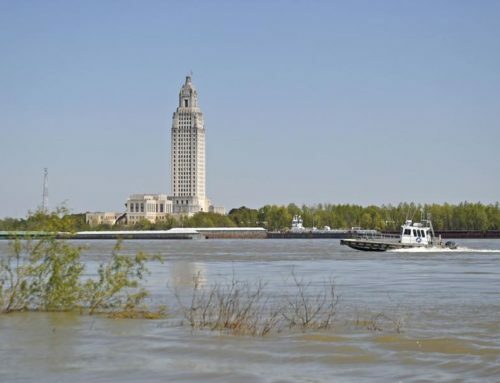 This is a much smaller area than was predicted in June based on the amount of nitrates in the Mississippi River, said Nancy Rabalais, executive director of Louisiana University Marine Consortium and chief scientist for the survey. 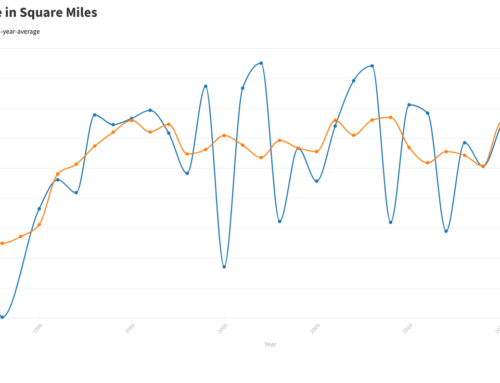 However, winds from the west helped push the low oxygen waters toward the southeast Louisiana coast and choppy waves on the western edge of low oxygen area helped mix waters off the coast of western Louisiana, she said. 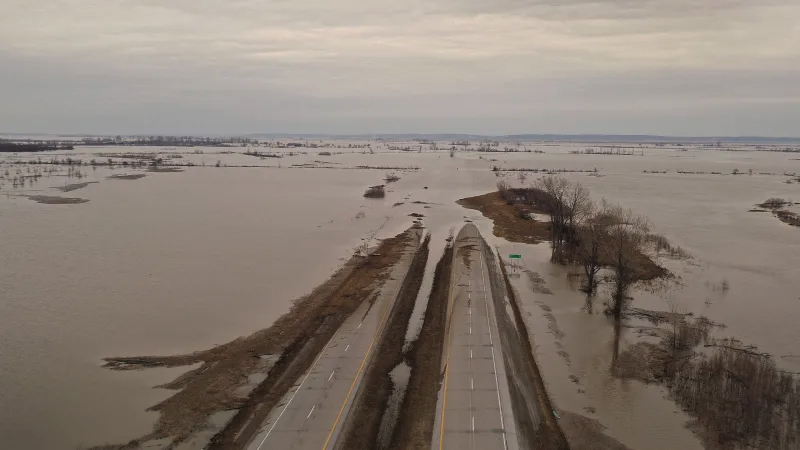 “The main driver of this system is the Mississippi River,” Rabalais said. 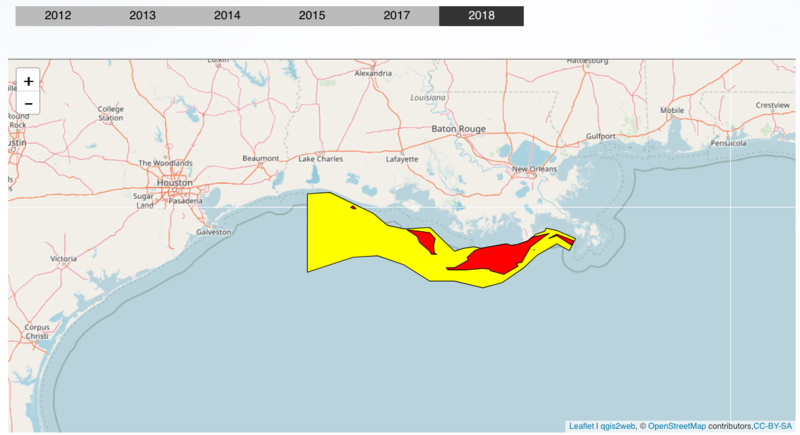 The current size of the “dead zone” is also smaller than the five-year running average of the “dead zone,” which has been 6,000 square miles, Rabalais said. 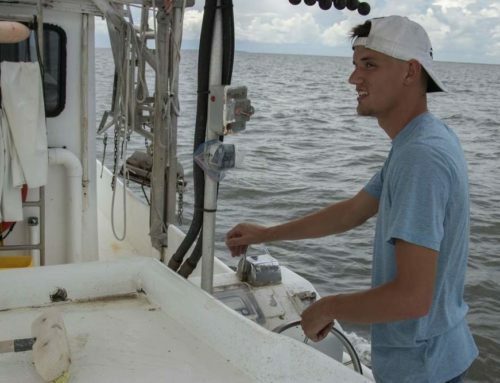 The “dead zone” — also known as hypoxia — in the Gulf of Mexico forms every summer off Louisiana’s coast. Nutrients from up river activities, such as agriculture, urban runoff and industry flow down the river and into the Gulf. This additional nutrient load feeds microscopic organisms that use oxygen when they die and decompose on the water bottom. During the summer months, the upper layer of freshwater from the river doesn’t get mixed with the saltier layer of water underneath where the organisms are using up oxygen. That results in a bottom layer of water that has oxygen levels so low that it can’t sustain marine life. 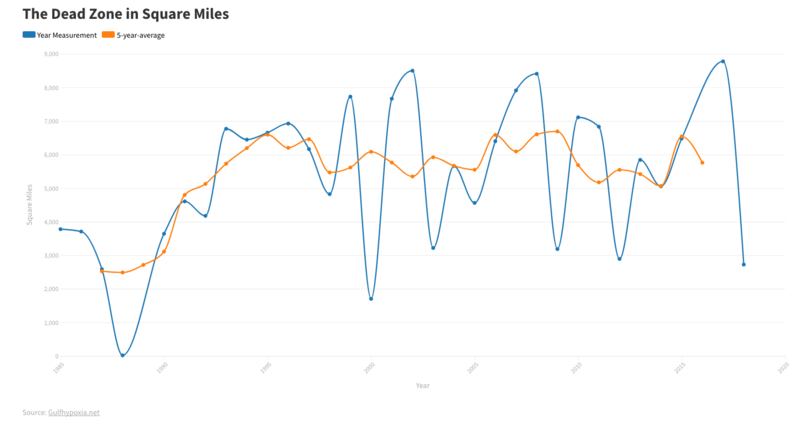 Although the size of the “dead zone” this year was smaller than in past years, its severity, both in how low oxygen levels got and how far up from the bottom those levels reached, was worse than normal in some areas, Rabalais said. These hypoxic areas occur all over the world and there are more than 200 locations in the United States alone that have at least seasonal episodes of low oxygen, said Jane Lubchenco, under secretary of commerce for oceans and atmosphere and NOAA administrator. “As a marine ecologist, I am acutely aware of the impact of dead zones,” she said. A federal Gulf of Mexico/Mississippi River Watershed Nutrient Task Force established in 1997 has set a goal to reduce the annual “dead zone” to 2,000 square miles a year by 2015. Lubchenco said the task force continues to work on the action plan approved in 2008. “Thanks to efforts of the task force, some progress is being made, but not enough,” she said. Schwartz said setting specific goals of what nutrients can be allowed into the Mississippi River as those nutrients enter Louisiana is also being considered to help address the Gulf of Mexico hypoxia problem. 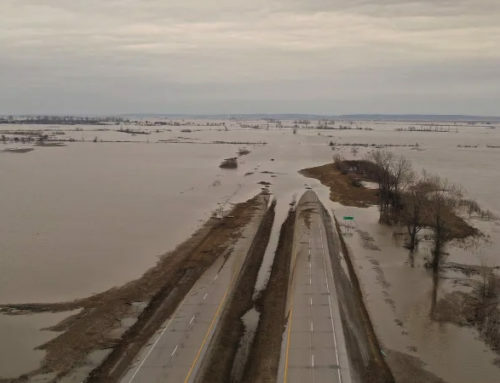 If that limit of nutrients was set, then federal agencies could go up river and determine how much of that total could be released from certain areas as a way to reduce the overall amount in the river, she said. “That’s not a short term or immediate action, but that is something we’re looking at,” Schwartz said.